A live jam i thru down on a tr707 tr909 and sh101. Just a fun little bouncy free give away thing. all day, everyday, 7 days a week, 24 hours a day, 365 days a year, all the time. 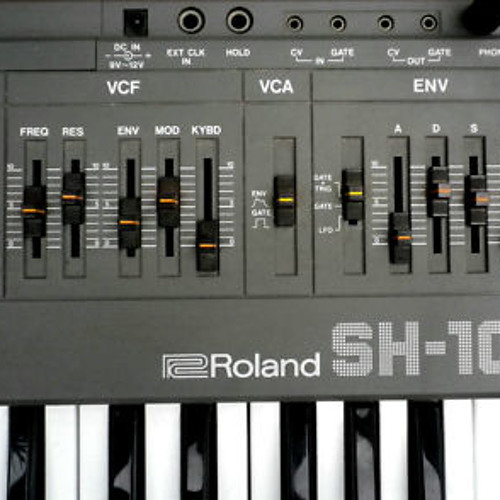 That 909 Kick is Just Choice!!!! Very Nice track but please a wave file.No more Mp3. @funkdvoid: Thanks for the comment Lars! Was a fun jam. old school jam style! Fat! Is that the Jupiter or Juno?? Love that Arp...! @rabbitinthemoon: Means allot that ya dug the jam dave!